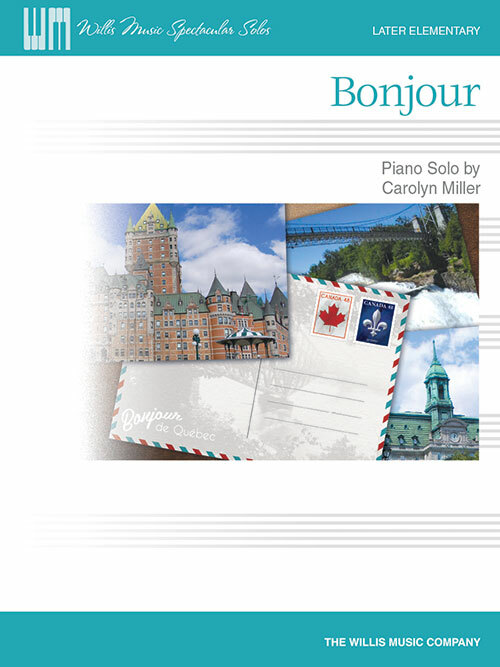 Bonjour was inspired by a memorable Montreal visit, and features a cheerful tune and fun hand-crossings. It's also a great way to learn and practice triplets! Key: F Major.